We have enjoyed great success as Orchard Hill Farm Bed and Breakfast. We are now offering the same luxurious accommodations as a vacation rental. Since we are no longer a Bed and Breakfast we do not provide breakfast to our vacation rental guests – However we do offer tea, gourmet coffee, baked goods, a bottle of wine and luxury beddings & robes. 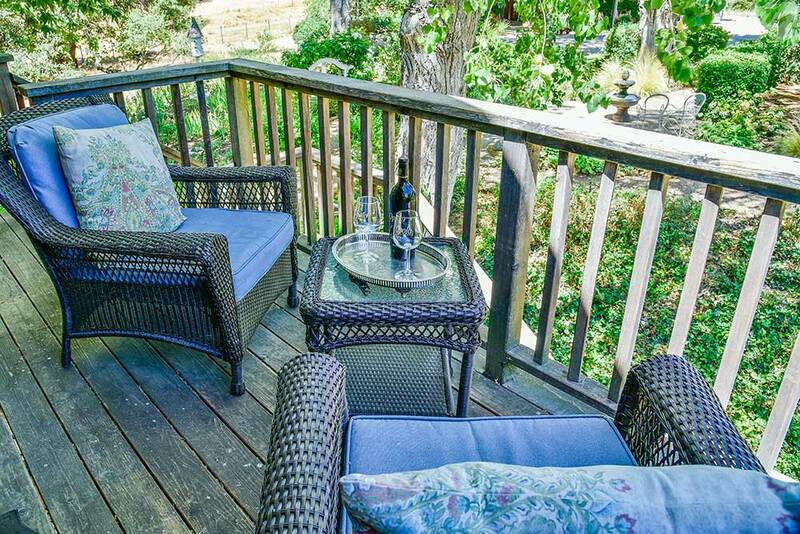 You can book directly through Paso Robles Vacation Rental. Orchard Hill Farm sits on a hill overlooking 36 acres with amazing vineyard and countryside views. There are beautiful gardens, ancient oaks and fountains. The Carriage House is 1350 sq ft. There are 2 bedrooms with private bathrooms and balconies. 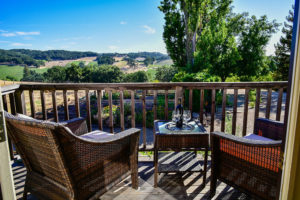 There is a comfortable space between the 2 rooms with a kitchen, dining area, seating area, fireplace and a third balcony overlooking a vineyard. It is perfect for 2 to 4 guests. The Garden View Room is 550 sq ft with a private entrance and balcony. There is a King bed, fireplace, seating area, private bathroom. It is perfect for 2 guests. We offer: gourmet coffee and tea, baked goods, luxury toiletries, bedding, robes, hairdryers, WiFi, satellite TV, central heating and air. We also have an electric car charging station. 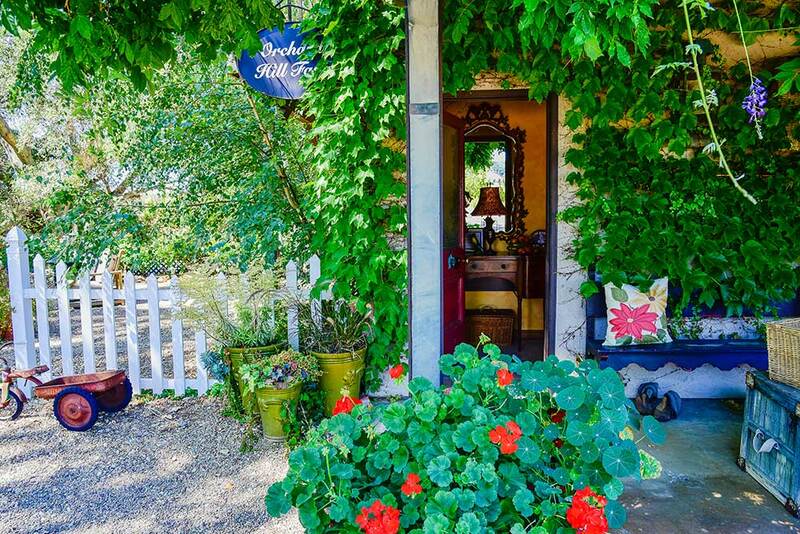 These rooms are booked through Paso Robles Vacation Rentals. 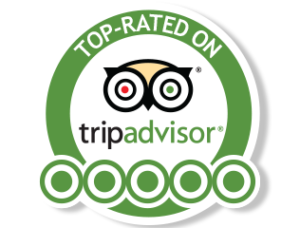 You can view our history over 500 Trip Advisor Reviews Paso Robles is a world renown wine region….home to over 300 wineries. 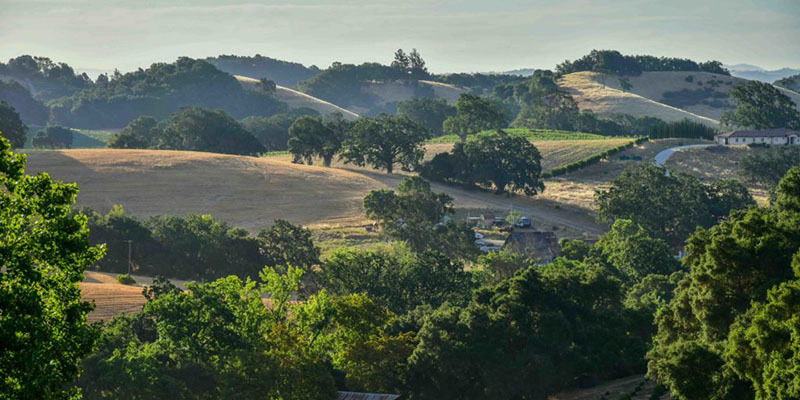 Orchard Hill Farm is located in the heart of the exclusive Westside Wine Region. 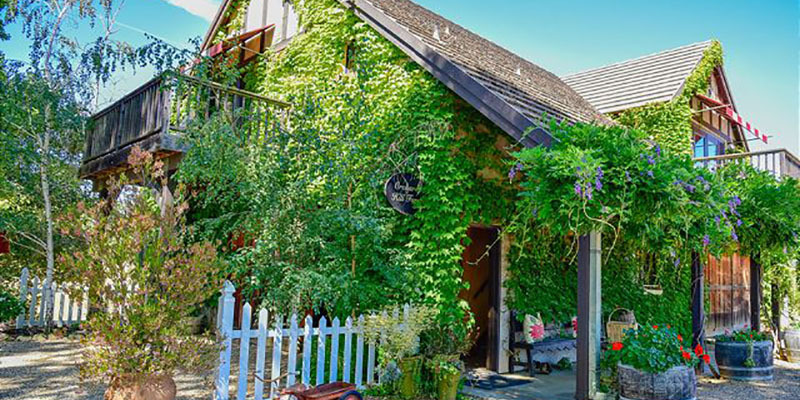 Being Innkeepers for over 20 years Doug and Debbie love to help with wine touring suggestions and have many complimentary tasting tickets for surrounding wineries. 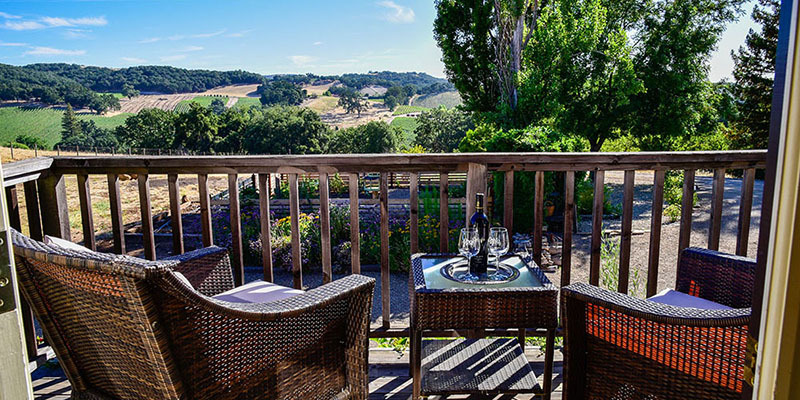 We are 14 minutes to downtown Paso Robles. 8 miles to Hwy 101 18 minutes to the coast. Doug and Debbie look forward to having you stay at Orchard Hill Farm. We offer gourmet local coffee, tea, a bottle of wine, baked goods, fresh flowers and luxury amenities. 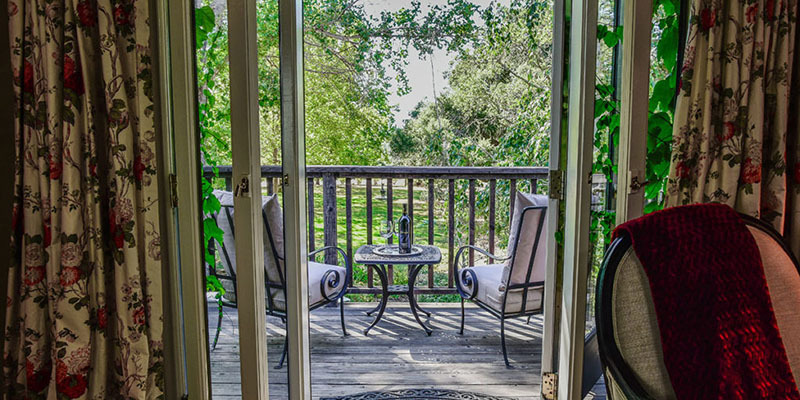 We have recently transitioned to a Vacation rental….managed by Paso Robles Vacation Rentals. 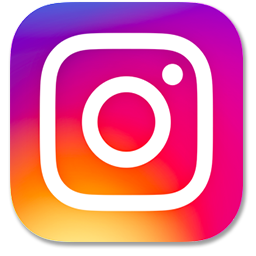 Call at: (805) 423-9174. 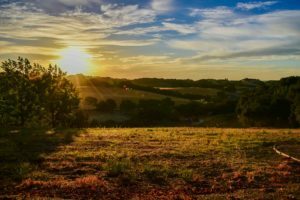 Paso Robles is home to almost 300 wineries, tasting rooms and vineyards, and Orchard Hill Farm Vacation Rental is in the heart of the exclusive west side Paso Robles Wine Region. We are short hops from Halter Ranch, Tablas Creek, Denner Wines, Grey Wolf, Castoro Cellars, Opolo Winery and so many more. Don’t forget to ask Deb or Doug about some of their favorite local wineries. 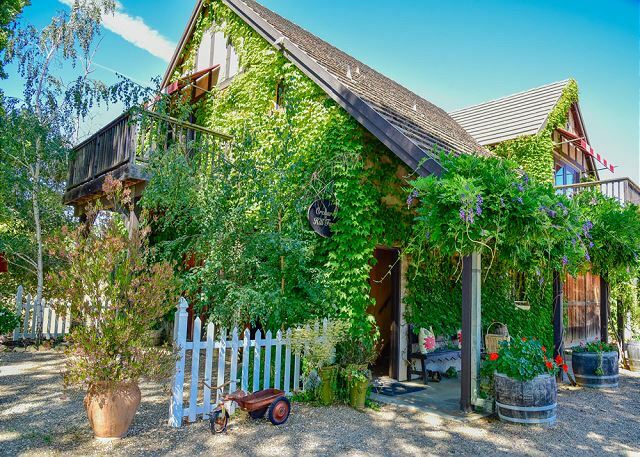 Innkeepers Doug and Deborah Thomsen graciously extend an invitation to be their guest at Orchard Hill Farm, a beautiful romantic getaway in Paso Robles, CA. Their lovely home and your charming lodging accommodations are fashioned in the style of a traditional English country house. The original owner toured Europe searching for the most authentic architectural pieces and antique stained glass. 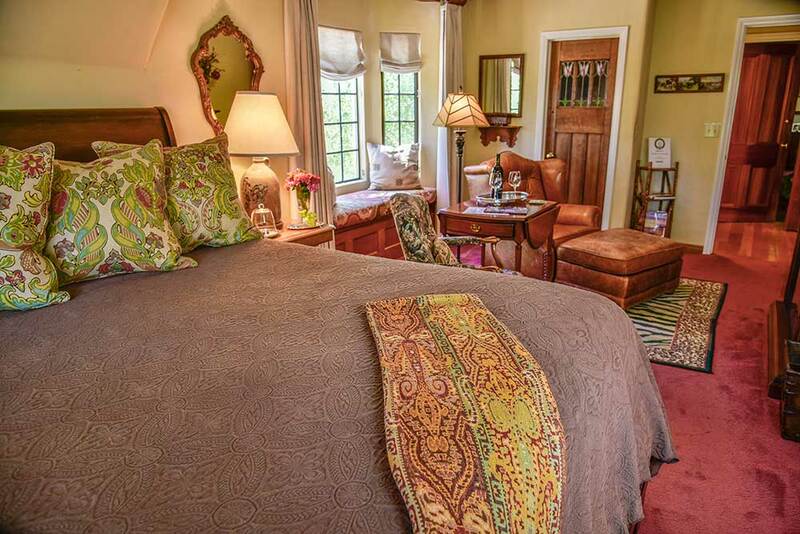 The California inn’s beautifully appointed guestrooms are a splendid mix of French and English antiques brought together by the decorating talent and passion of Deborah Thomsen. We invite you to enjoy the fine amenities and toiletries at your disposal in all of our guest rooms and common dining and living room between the Fireside and Countryside Rooms in the Inn.